On January 1st, 2016, we officially migrated to a dojo management software platform designed to improve the way we stay connected with everyone at BKA. Below are some tips to help smooth your transition into our digital platform. If you have any issues, be sure to shoot us an email. Once at the Member Login Portal, enter your email (make sure it’s the one BKA uses to send you emails – check your email archives for our BKA newsletter to get the right one). Parents, you will be able to manage your child’s account info through your own Zen Planner account. 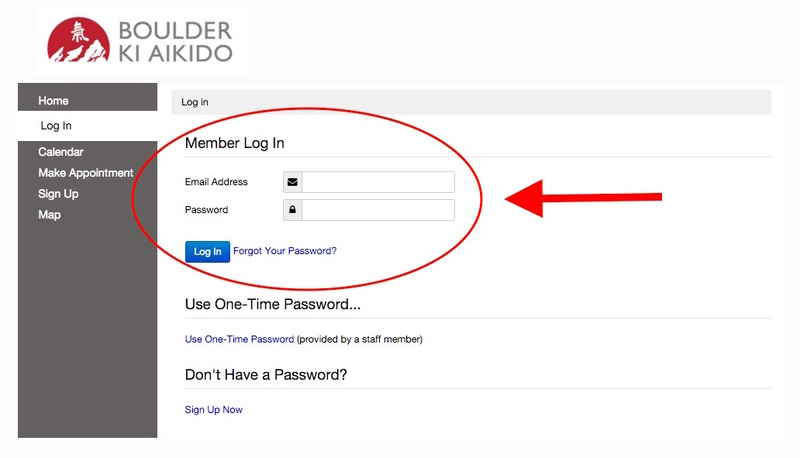 If you did not get a password from Zen Planner, simply click on the “FORGOT YOUR PASSWORD” link, next to the LOG IN button. Check your email for the new password. Repeat step 2 above. Once in, you will see a page similar to the one below. If not, click on the “MY PROFILE” link on the left margin menu. Reservations – Here you can reserve class times before you get to the dojo. Classes have a maximum number of attendees so this will make sure there is room in the class for you or your children. Pay My Bills – Here you can add payment account to make monthly recurring payments automatic. My Family – If you are a parent, you will want to use this link to make sure you pre-register for each of your children. 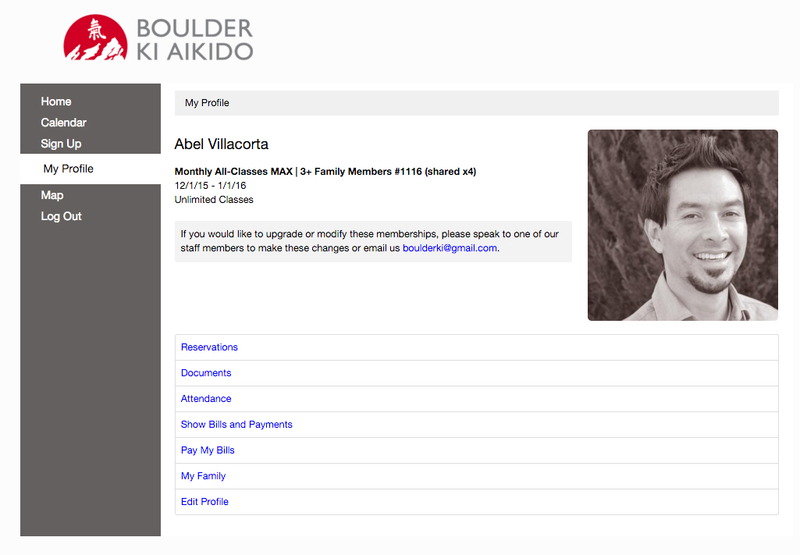 Edit Profile – Use this link to update your address and contact information. Each class participant is required to sign in to class prior to getting on the mat. We have an iPad at the dojo for this. You may alternatively reserve your spot in the class by using your home, office computer or your smartphone browser. Through our calendar, you can select the class you want to attend, then select the correct family member for that class; repeat this for each member of your family attending classes. Each member, or their parent/guardian, will need to sign the new online waiver form. Additionally, you will now be able to see a live calendar of all classes. Be sure to check here in case you are unsure if we are holding classes or certain holidays. We keep this calendar up to date. Let us know if you have problems or questions. Thanks in advance!